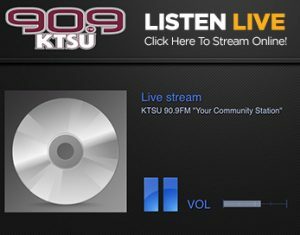 As part of KTSU 90.9 FM, KTSU Recording Studio provides professional recordings for KTSU programming, KTSU’s Community Outreach Initiative, the TSU music community, as well as the music community of greater Houston. KTSU Recording Studio is a state-of-the art recording facility. 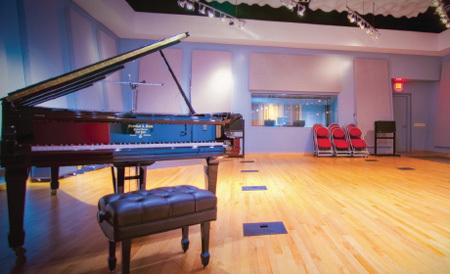 It is equipped with the latest technology in recording, a wonderful microphone collection, and amazing instruments such as our 9’ Steinway Model D. At almost 1000 sqft., the live room is large enough to accommodate choirs, bands, and large jazz ensembles. KTSU Recording Studio is a part of KTSU 90.0 FM and is governed by the same rules, laws and regulations.